Commercial grade. Self-wound, easy application. Good for HVAC sealing application and refrigeration industry. High-grade Self-wound foil tape. Excellent for sealing joints and seams of foil-faced insulation materials. 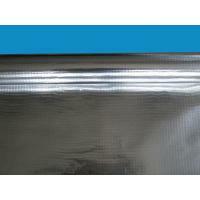 Good for refrigerator industry, metal patching and sound dampening applications. 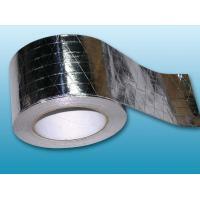 High-grade Self-wound foil tape. Excellent for sealing joints and seams of FSK-faced insulation materials. Good for refrigerator industry, metal patching and sound dampening applications. 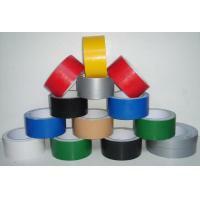 Premium grade Self-wound foil tape. Excellent protection for masking operations in electroplating and paint stripping. Good at protecting cable splices, metal patching and sound dampening applications. Commercial grade. Self-wound, easy application. Good for HVAC sealing application and refrigeration industry. Excellent low temperature and high temperature resistance. 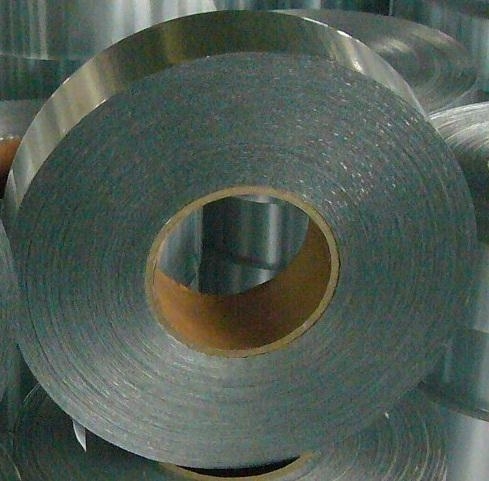 High-grade self-wound foil tape. 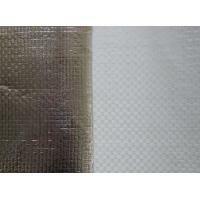 Excellent for sealing joints and seams of foil-faced insulation materials. 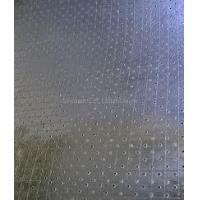 Good for refrigerator industry, metal patching and sound dampening applications. Excellent low temperature and high temperature resistance. 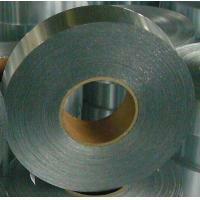 High-grade self-wound foil tape. 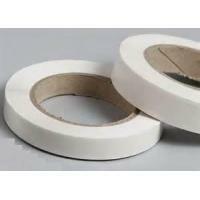 Excellent for sealing joints and seams of FSK-faced insulation materials. Good for refrigerator industry, metal patching and sound dampening applications. Excellent low temperature and high temperature resistance. 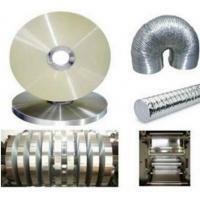 Premium grade self-wound foil tape. Excellent protection for masking operations in electroplating and paint stripping. Good at protecting cable splices, metal patching and sound dampening applications. Excellent low temperature and high temperature resistance. For the past years since Global Perfect Building Materials Group was set up in 2007, we are pride to produce and provide best cost performance building materials including waterproof membranes, thermal insulation, acoustic ceiling & walling decoration, fiber reinforcement for customers which can make your home, office or factory more comfortable and energy efficient.